I know, I couldn’t resist the title. (apologies to the lovely French folk out there.) As you might have cottoned on to the fact that these next few months are pretty busy here in JK territory. Blind Trust is taxiing so don’t worry, Aeron is gearing up to fly your way very soon! 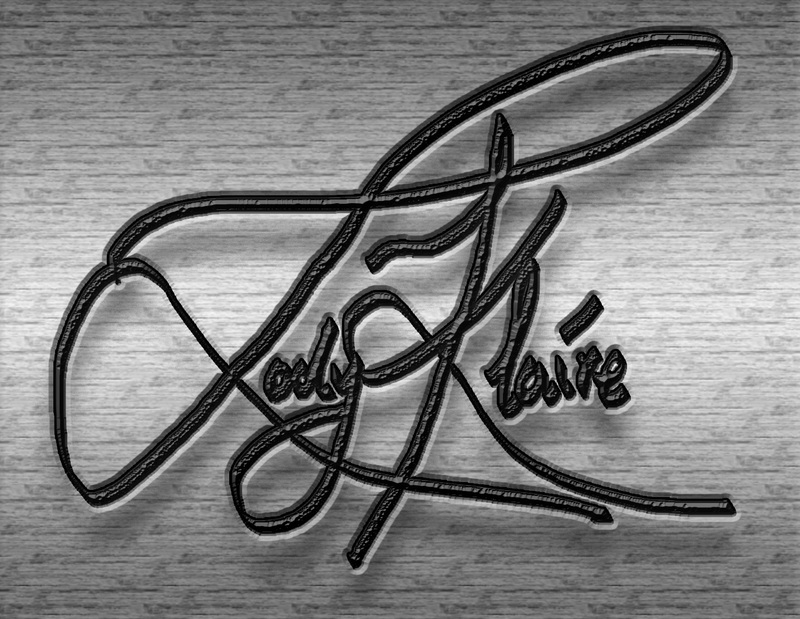 Until then I hope that you will enjoy learning a bit more about La Vie en Bleu. I specifically wanted to chat about the area I chose to place the story. Ajoux-Sur-Rhône to be exact and those of you who are used to me will know that, yes, I created a new little town just for Pippa to inhabit with her friends. It is based in a beautiful region. Provence and the Côte D’Azur are some of the most romantic settings in the country. Yes, Paris has beauty too but the south inspired some of the great painters, actors, writers and pretty much anyone who’s visited! The Ardèche gorge is one of the wonders. I’ve had the pleasure of kayaking down it myself, twice. I tried to bring out all the memories of the famous whipping winds that sweep through Provence, to bring out the vivid colours of nature under a healing French sun. The stillness of the country to the honking horns of city life. France is vibrant, it’s inspiring. I once read an article on the colour difference between British and French landscapes. We have a more bluey light here, it casts a Celtic glow of its own. The palette is more desaturated in a sense but every bit as wonderful of course. In France, the colours are actually brighter (at least to a camera lens) the sun brings out every shade and splashes a joyful palette out as far as the eye can see. Small villages with cast iron tables, men playing boules, as brightly painted shutters frame the windows of the town houses. Dusty hot streets and the smell of freshly baked bread and coffee. France. It was a fun challenge to incorporate a scatty Englishwoman into the mix. Showing the wonder of the place through her eyes was so much fun. It was the perfect setting for romance, the perfect setting to celebrate the wonder of love in all its guises. That called for a cover which suited the joy, passion and mystery of France. 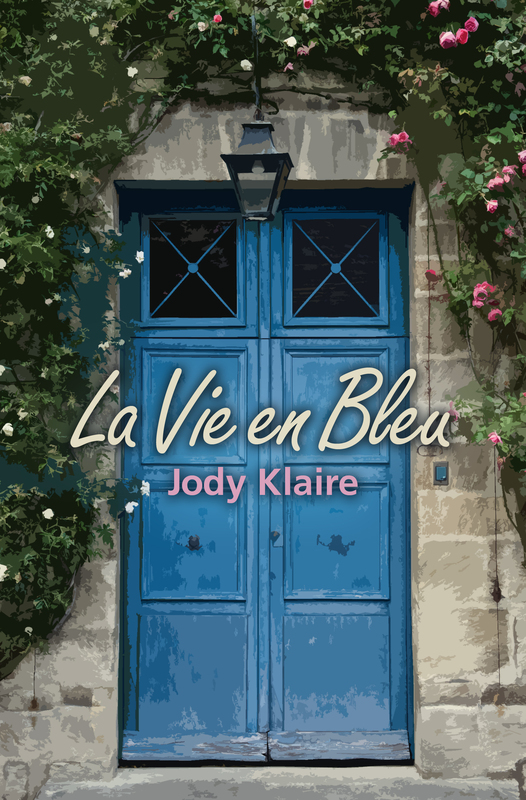 I was delighted when Ann came up with the cover and so, without anymore babbling, here is the cover of La Vie en Bleu.